If you are looking for an agent that is hard-working, knowledgeable and experienced you can find them here. They are a great group of real estate professionals that live at the Lake, love the Lake and SELL the Lake! Chuck Burns, Realtor Associate and Builder Specialist "On the job. Every Day." Chuck moved to the lake in 1959, lived in the Sunrise Beach area went to at Hurricane Deck Elementary and graduated from Camdenton High School. Chuck spent time in the US Army and then became a union plumber in Springfield MO. In 1979 he moved back to the lake and started his own business as a plumbing contractor, Burns Plumbing. He also spent many hours fishing and guiding on Lake of the Ozarks and is our resident "on the Lake" expert. 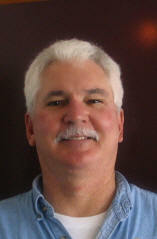 His background in construction and his knowledge of the lake is an invaluable asset to buyers and sellers at the Lake. 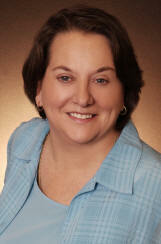 Anita Burns, ABR, GRI, has been active in real estate at the Lake of the Ozarks since 1983. Anita is originally from Springfield, MO, but has been a full-time resident of the lake since 1978. 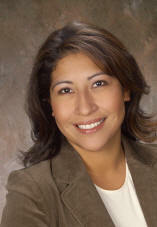 She has earned the GRI and the ABR designations and is Broker/Owner of Associated Brokers. Dedicated to constantly improving service to the client and customer, Anita relies on the advantages of today's technology as well as traditional practices to provide the kind of service today's sophisticated Sellers and Buyers expect.